Here at The Cow Palace, something is always going on. 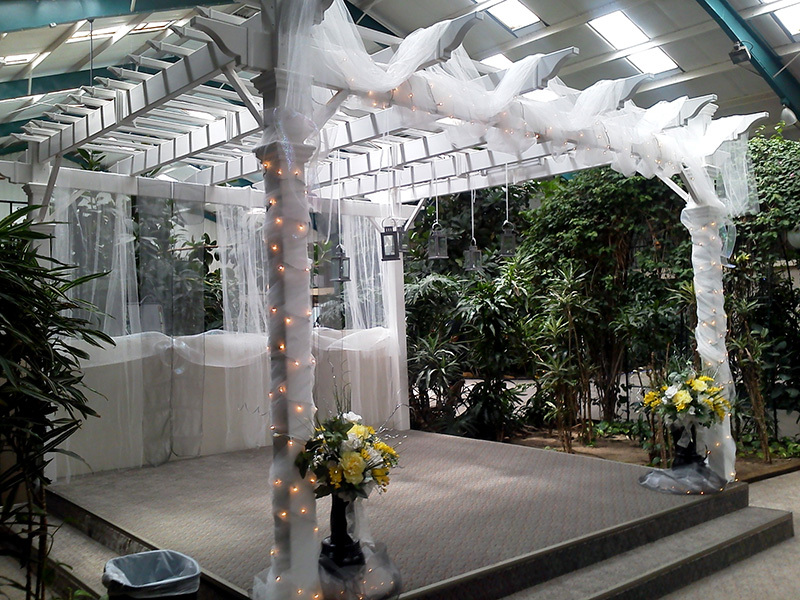 From weddings to conventions to contests, we host them all. 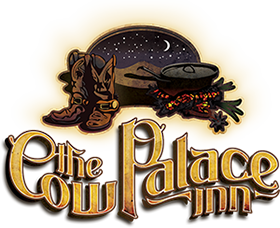 Feel free to contact us any time to discuss planning your next event with The Cow Palace Inn. We can discuss options and available dates that do not interfere with upcoming calendar events. 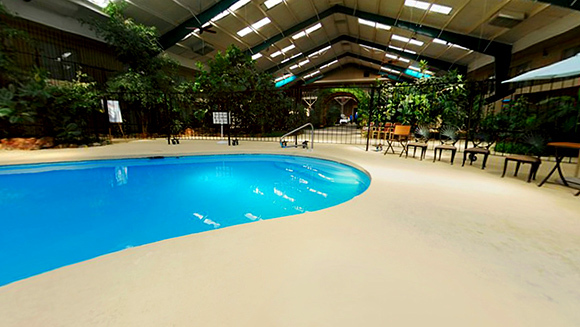 We look forward to hosting your next event with family, friends or co-workers. Below is a list of some upcoming events.